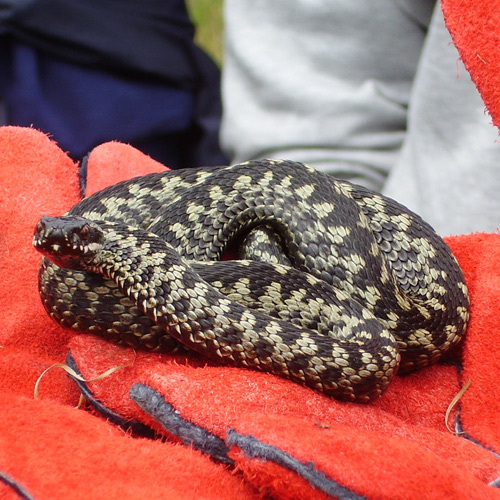 Why might you need reptile surveys? Common reptiles (slow worm, adder, grass snake and common lizard) are partially protected under the Wildlife and Countryside Act (1981 as amended). It is an offence to intentionally kill or injure these animals or to sell, offer for sale, advertise for sale, possess or transport for the purposes of selling any live or dead animals or part of these animals. 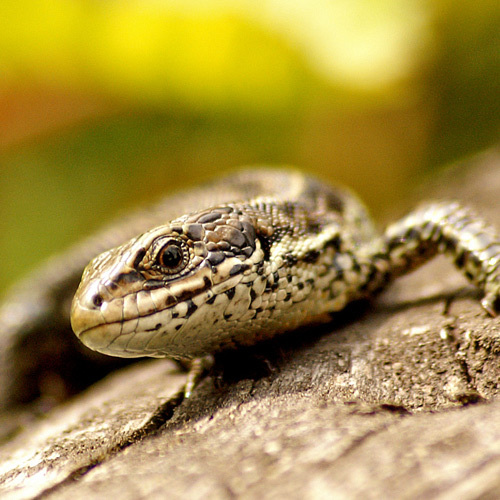 Rarer UK reptiles (sand lizard and smooth snake) are afforded additional protection – proposed developments in specific areas of the country may need to consider these species. We will advise you on this on a case by case basis. Where there is potential for reptiles to be present on site, further survey work to determine presence or absence of these species may be required as part of the planning process. What should you expect to happen? Preliminary Ecological Appraisal Initial PEA survey will assess whether habitats on site are considered suitable to support reptiles. Information gathered during the desk study will also be assessed and additional survey work recommended where necessary. Reptile Surveys Additional surveys for reptiles typically involve the use of artificial refugia, such as squares of roofing felt, left in situ on site and checked during suitable weather conditions for presence of reptiles. Visuals checks of the site will also be made, including checks of existing potential refugia. Reporting Following survey, results will typically be incorporated into an existing preliminary ecological appraisal report, including impact assessment and mitigation recommendations. When can surveys be carried out? Preliminary ecological appraisal can be carried out at any time. Further surveys are time constrained, based on when reptiles are active. What experience do E3 have? 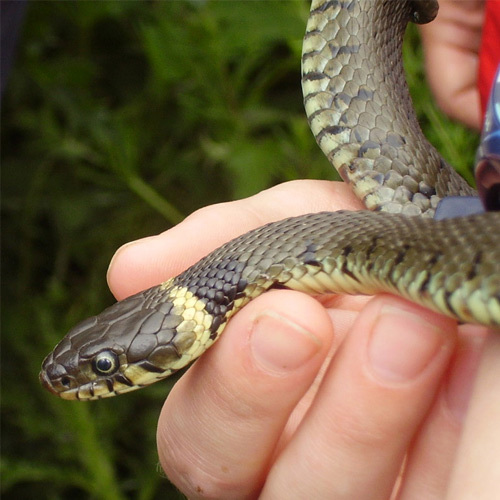 The E3 team are experienced in reptile survey, impact assessment and mitigation, with several of the team having experience of reptile translocation.